Sketch Nation: Sketch Nation Studio at GDC 2012! 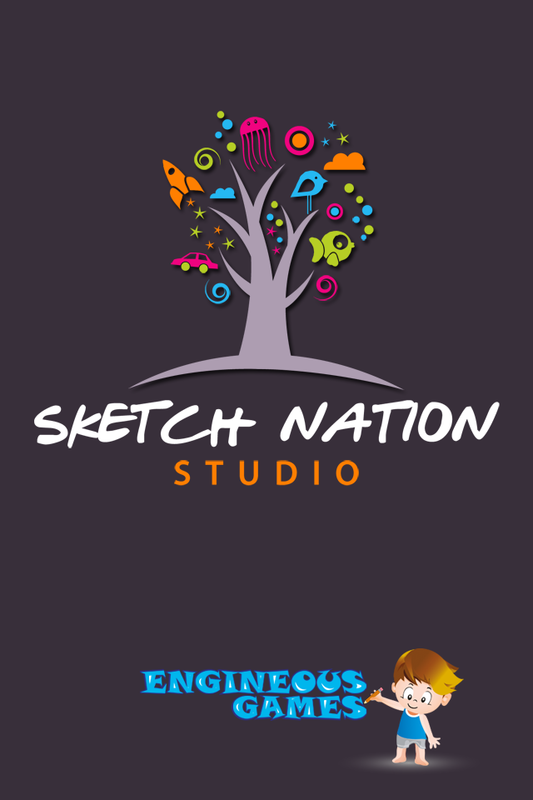 Sketch Nation Studio at GDC 2012! 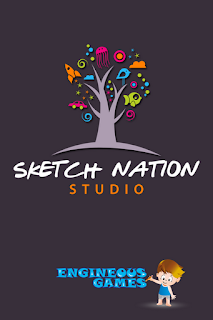 We are going to be at GDC 2012 showing off Sketch Nation Studio. 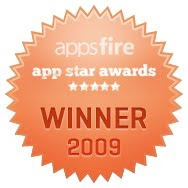 If you would like a hands-on demo please contact us at gdc@engineousgames.com.